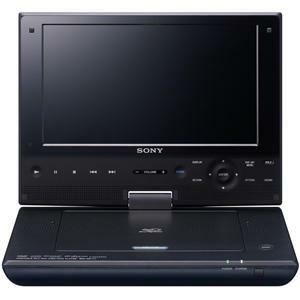 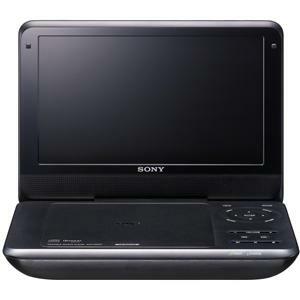 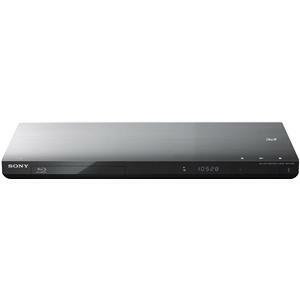 Enjoy your favorite movies, music, and even photos on this versatile and innovative DVD player from Sony. 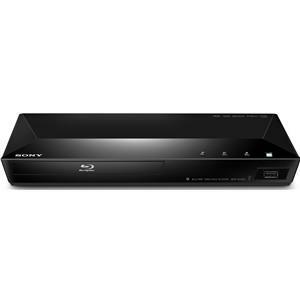 Easily and conveniently share movies, photos, and music over your TV thanks to the multi-format playback. 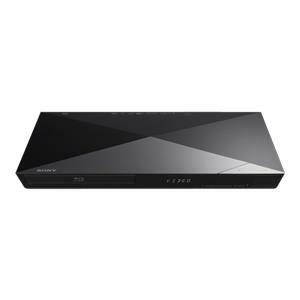 With a progressive output of 480p, your favorite DVDs will look impeccably crisp and clear- perfect for today's advanced HDTVs. 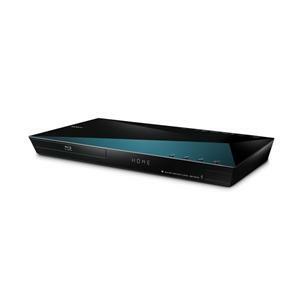 The sound will be crisp, clear and accurate thanks to the Dolby® 96KHz/24bit Digital Output, so you will never miss a second of dialogue or sound. 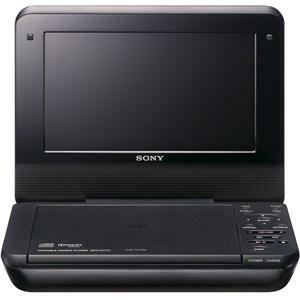 A unique feature offered by this model is its Multi-Disc Resume, which allows you to pick up where you left off on up to 6 recent discs, so you never miss a minute of the entertainment. Enjoy all of these features in the comfort of your own living room today! 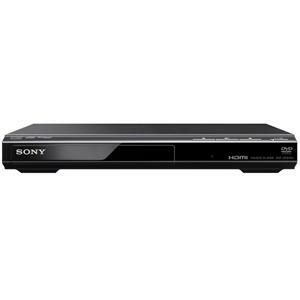 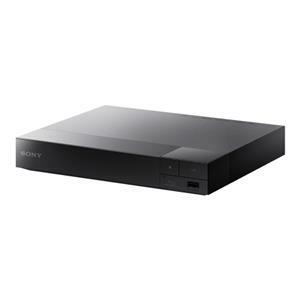 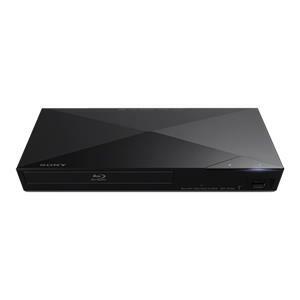 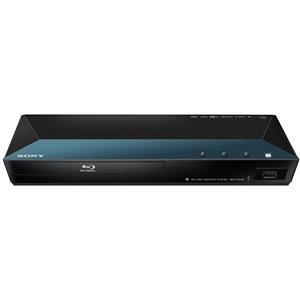 The Blu-ray Disc and DVD Players ENERGY STAR® DVD Player with CD, MP3 and JPEG Playback by Sony is available in the area from BigFurnitureWebsite.